Vaudeville by Lenore Davis. Interpreted by Eden Floral Boutique. Signature piece for the show. 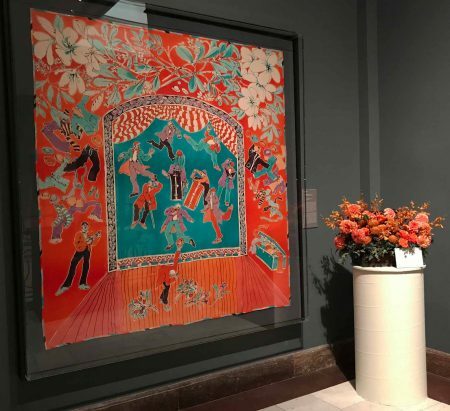 The Cincinnati Art Museum offered Art in Bloom October 26 – 29. Over 5,000 visitors made the trip to see the pairing of artwork with floral arrangements. The celebration is in its ninth year and offered biennially. 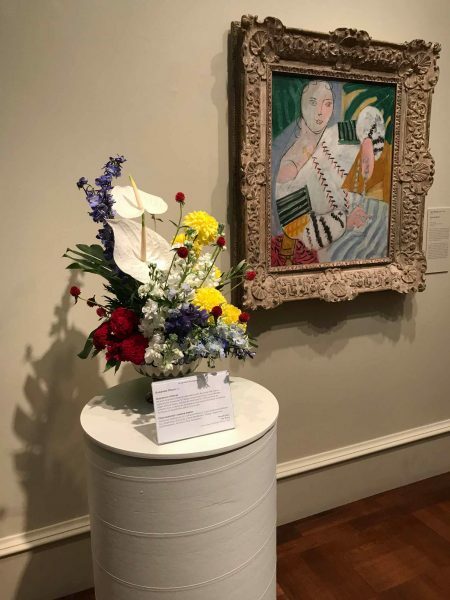 For four days, visitors could see significant works of art chosen by the curators from the museum’s permanent collection, including paintings, ceramics and sculpture, and matched them to floral interpretations. In addition, they could take advantage of morning and afternoon teas, a floral presentation, family activities such as a scavenger hunt, docent tours and jazz. Guard of the Harem by Frank Duveneck. Brenda Baird created the arranement. 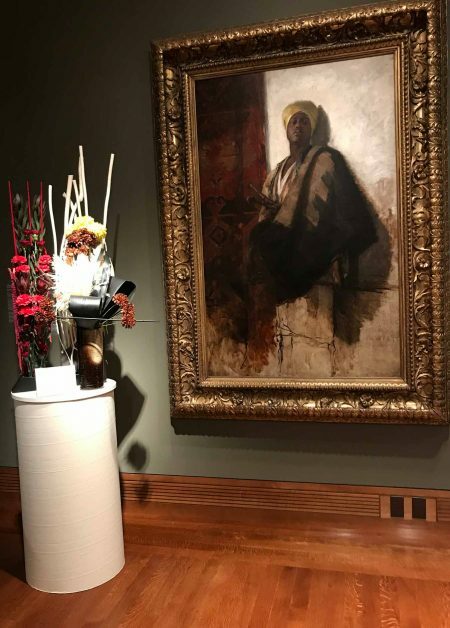 Floral arrangers, who came from across the TriState as well as Baltimore and California, built upon elements and concepts within a selected work of art, creating a dialogue between the two pieces. Some designers were from professional florist shops, a church’s flower guild, local garden clubs as well as individuals. 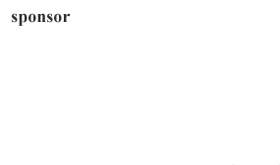 Entrants needed to meet certain material requirements. Serena Urry, chief conservator, personally inspected the arrangements before they were placed throughout two floors of the museum.